...and get your vitamin D level online. The Vitamin D-Hormone is the substance that controls our health. In Case there is not enough of vitamin D in your body, this increases your risk for allergies, atherosclerosis and cancer. Many people suffer from Vitamin D deficiency. Adeficiency causes several symptoms. Test yourself in test #1. A number of 4 tests will lead you through a virtual examination. Performing our test system shows you the power of vitamin D. The prevention of diseases with the supply of vitamin D ist the most effective way to protect your body. A a cost of about 20 $ a year you will reduce your risk of cancer by about 50 %. We wish you a good health ! 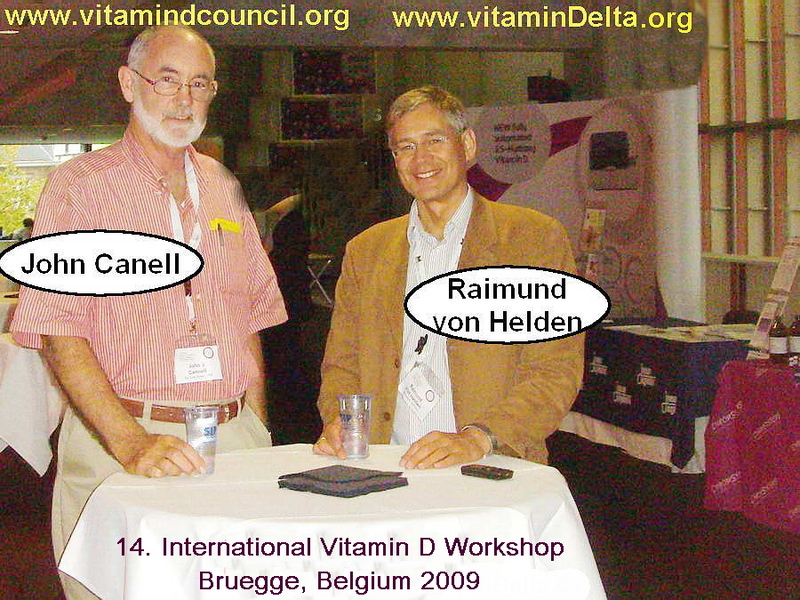 who is one of the most prominent scientific promoter for the new knowledge of Vitamin D.
Thank you John for the inspiring talks about the future of Vitamin D on the international workshop in Belgium. 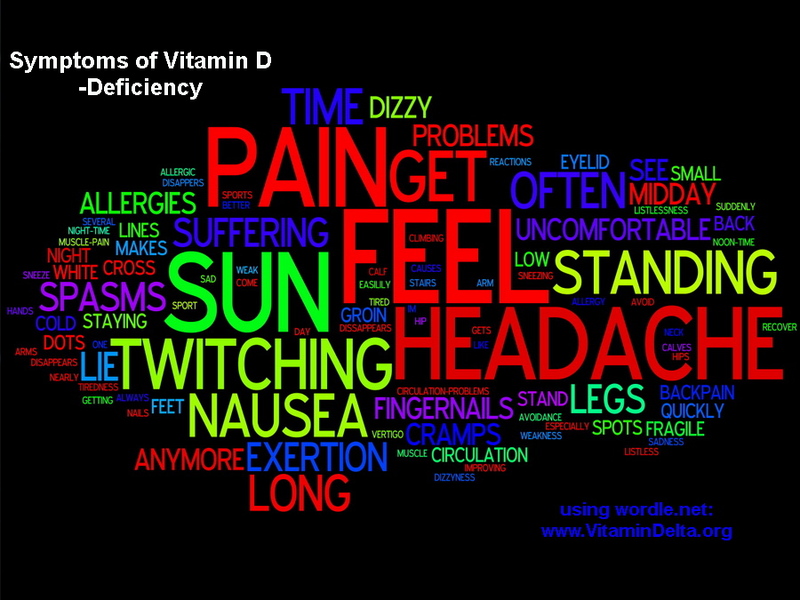 *** A list of possible symptomy and signs of a vitamin D deficiency. Test #1 of this website will count your signs automatically step by step. 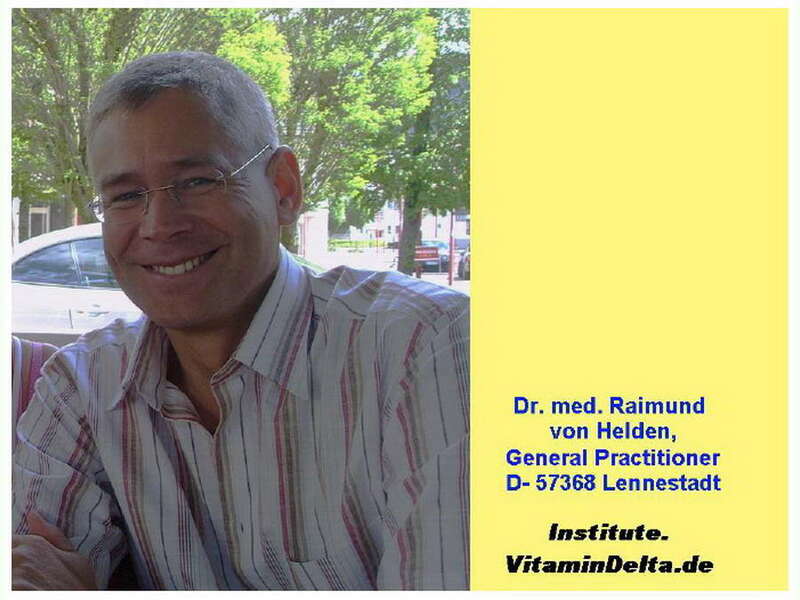 It has been shown, that all these signs and symptoms can respond on a Vitamin D-Setup-Therapy. Fingernails small white spots, dots or cross lines: My fingernails have small white spots, dots or cross lines. Weakness: I often feel weak. Sadness: I often feel sad. Listlessness: I often feel listless. Tiredness: I often feel tired. Muscle-Pain: I have muscle pain of my neck. Eyelid twitching: I have twitching or spasms of my eyelid. Arm twitching: I have twitching or spasms of my arms or hands. Legs twitching: I have twitching or spasms of my legs. Cramps: I have cramps of one calf or both calves. Cramps at Night: I have twitching or spasms especially at night-time. Circulation-Problems: I can't see anymore or feel dizzy when I stand up quickly. Vertigo: I can't see anymore or feel dizzy but I recover when I lie down. Nausea: I am suffering from nausea when I stand up quickly. Nausea on exertion: I am suffering from nausea at exertion. Nausea - improving: I am suffering from nausea but it gets better, when I lie down. Headache - Getting up: I get a headache when I suddenly get up. Headache - Always: I have headache nearly all day and night. Headache - dissappears: I have headache, but it disappears, when I lie down. Backpain: While standing a long time I have a pain in my low back. Hip - pain: While standing a long time I feel pain in my hips. Fragile Nails: I have fragile fingernails Allergies. Allergies: I am suffering from several allergies. Sun Avoidance: Sun at noon-time causes problems and I to avoid staying in the sun.